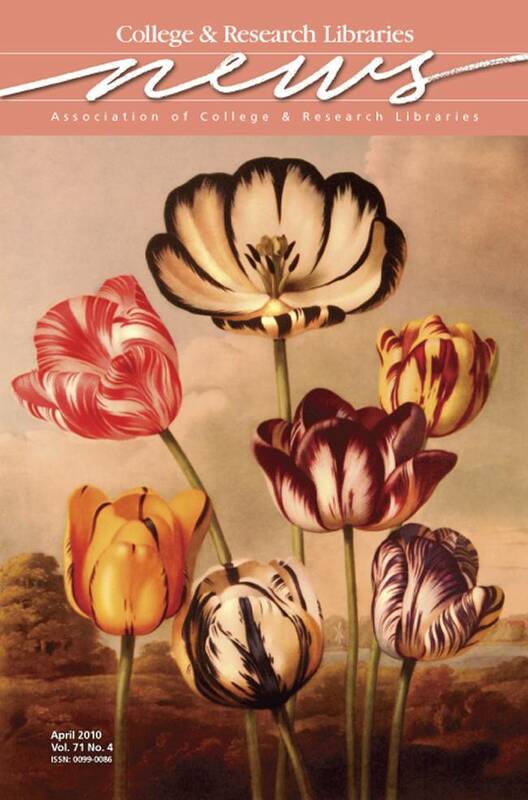 This month’s cover image is an illustration of tulips from Robert John Thornton’s The Temple of Flora, a lavish and extravagantly illustrated flower book first published in 1807. Generally accepted as the greatest of all English botanicals, Thornton required his artists to set the plants in their natural habitat, rather than against the more usual landscape or plain background. The image is part of the collections in the University of British Columbia (UBC) Library Vault, the UBC Library’s special collections and rare books online image site. The Library Vault features a variety of image collections focusing on arts, leisure, nature, and science. Visit ubcvault.ca for more information and to explore the wide variety of available images.